Made for the descent-focused demands on-area skiing and snowboarding, the Iser Pant delivers downhill performance with a low profile, streamlined design. 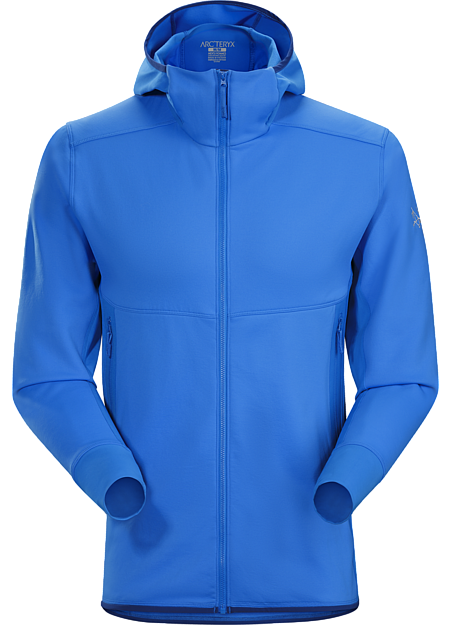 Made from strong, supple N70p 3L GORE-TEX® fabric with a flannel backer, the Iser provides complete waterproof, windproof, breathable protection with comfort and light warmth. 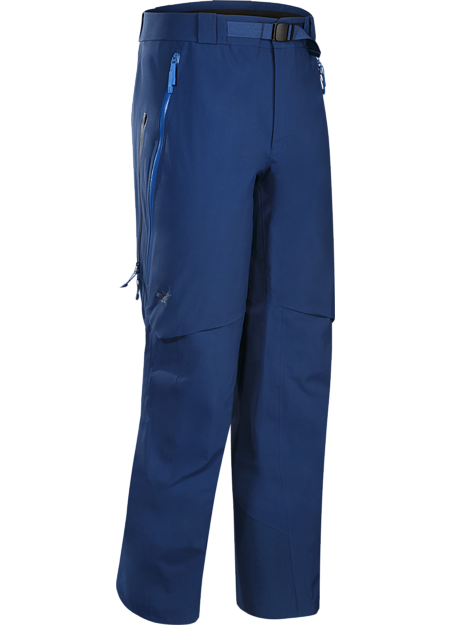 The trim fit is articulated for freedom of movement, side zips prevent overheating, and PowderCuffs™ prevent snow from entering boots.